BASH swim team banquet – Sunday, April 28 at Quality Inn at Pfeiffer Road and I71 – reservations are being taken on our website NOW. This banquet is our team’s banquet, all swimmers on the regular team are invited and each will get an award that evening. This is our team banquet and hope all can attend. Sign up by April 23! Splash Award Banquet, Sunday evening, May 5th that the downtown Hilton, reservations will be taken soon. This is a combined banquet for the 4 YMCA swim teams of Cincinnati. Each team will be nominating swimmers for awards. These swimmers are invited to attend at no charge. Families and other are also invited to this banquet. Reservations will be open soon on our teams’ website. We hope all who have swimmers nominated will make an effort to attend. We recognize many of our swimmers and all of our National Swimmers. Sign up by April 18! Splash Award Banquet – Silent Auction- Each year at our Splash Banquet we have a Silent Auction – an effort to offset some of the expenses. We are looking for some donations! We have a few so far that Coach Bill and Coach Amanda have secured, but could use more! Do you have something you could donate?? Event Tickets, a coupon for your business, a free service, etc.?? Anything will help! Reach out to Coach Bill if you have something! Donation letter can be written! 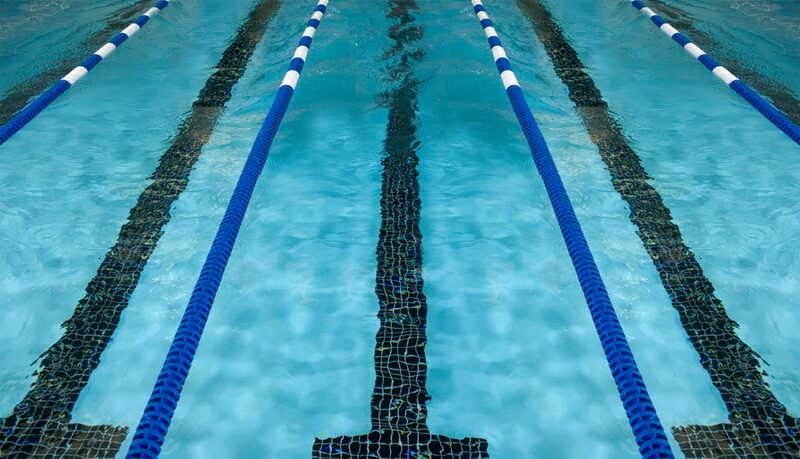 Practices re-start, Monday, April 15, sign up on line are open, all you’ll have to do if you are swimming this spring –summer is to sign up like a swim meet YES. If not please decline. Details to follow! A list of Swimmers changing groups is almost finalized; we’ll send it out and change on your accounts. Fees for summer to be forwarded this week, one for returning swimmers who paid in full for the winter program and one for new swimmers or those that joined our team in the middle of our season. >>Team pictures are at the Main Desk of the YMCA, please pick them up your next time at the YMCA. Annual Fund for the YMCA ends on April 30st, we are just short of our goal of $7000.00 for our team!. Thanks to everyone who contributed in the effort to get close our goal. Anyone else who still wants to help us get over our goal, there is still time! We are less than $500 away! AWARDS Please clean out your awards from your file folders at the YMCA in the Ferris exercise room.